PROFITABLE FLOORING BUSINESS FOR SALE. Employees, staff and installers to stay. Inventory and equipment included. 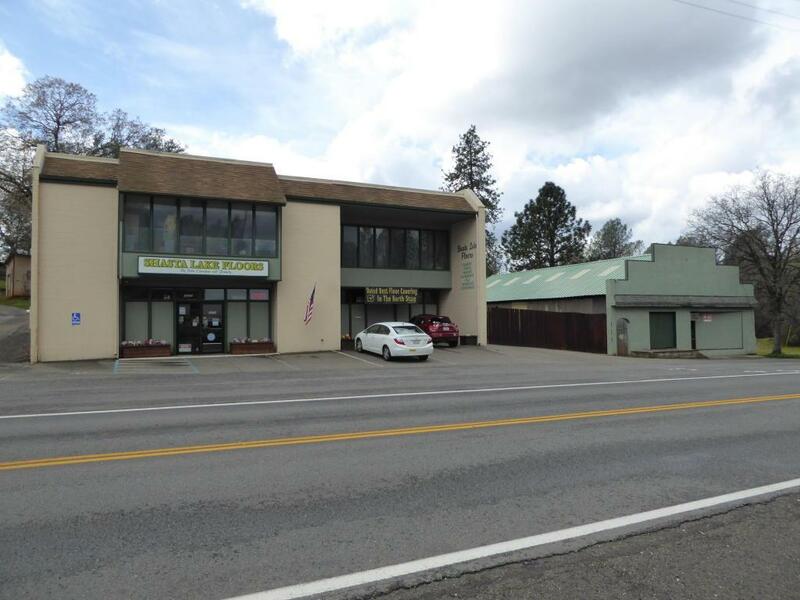 Here is your chance to own THREE SEPARATE PARCELS in Shasta Lake City's NEW CANNABIS ZONING. The parcels contain an approx. 2,200 sq. ft. building, a 7,000 sq. ft building with a loading dock, a newer 1,600 sq. ft. metal shop and an approx. 1,500 sq. ft. storage building. 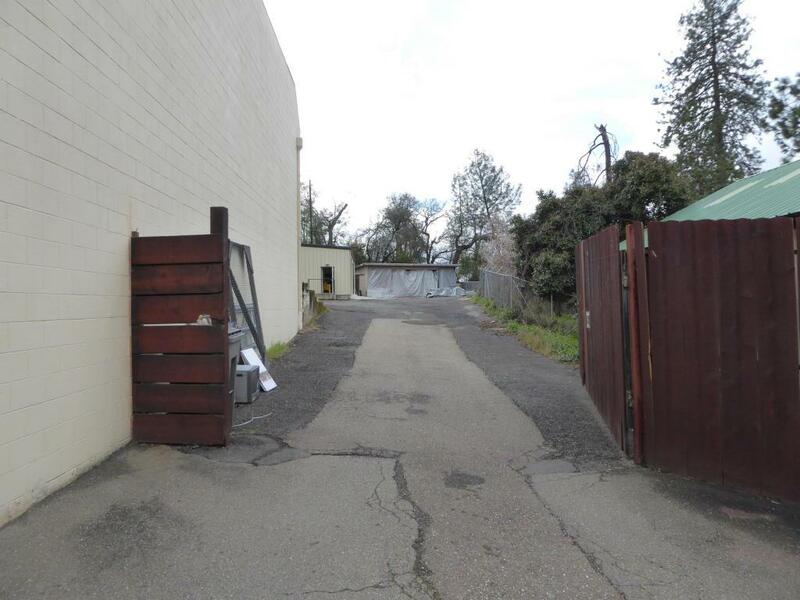 CLICK MOREThe main property is fenced and gated with an asphalt driveway and plenty of parking. 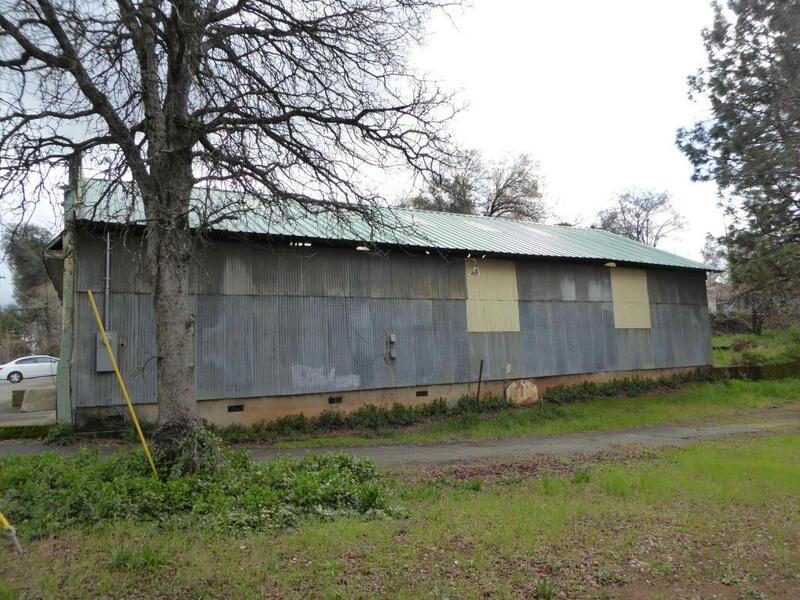 There is ample room to pull a tractor trailer into the property to load and unload. The main building is constructed of concrete block, it has a newer roof, power has been upgraded and new AC system approx. 4 years ago. 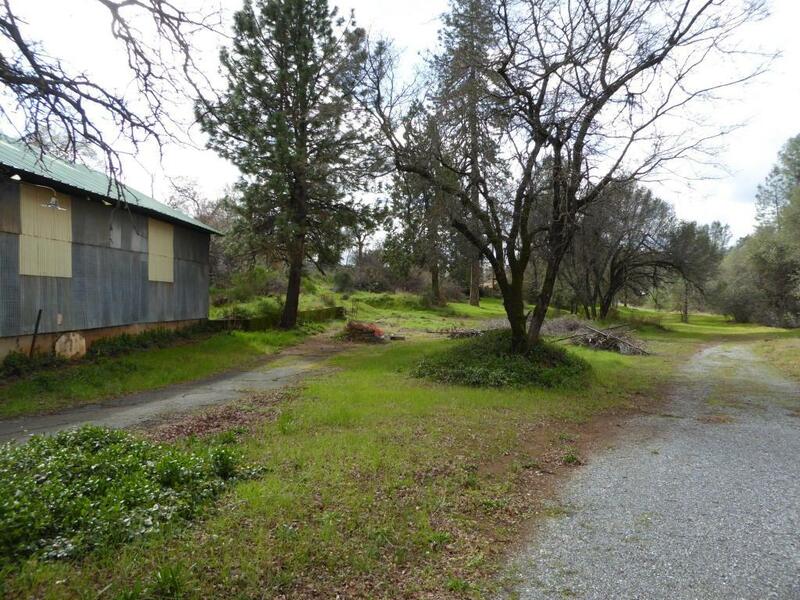 The third parcel is a vacant lot to the west of the property. This gives you plenty of room to expand your operation when needed. Save time as these buildings are ready to go. Cultivation could be possible with a use permit.